End of term Research Student Social! 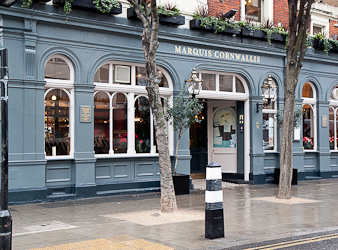 The next Research Student Social is taking place on Wednesday 26 June – we’ll be at the Marquis of Cornwallis on 31 Marchmont Street, WC1N 1AP (see map here). We’ll be there from 6.30 until closing and hope that you can join us for a drink or two to celebrate the end of the academic year! The pub doesn’t take reservations, but we’ll put a note on the table so that we are easy to find.